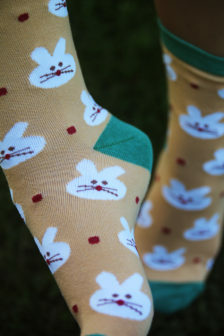 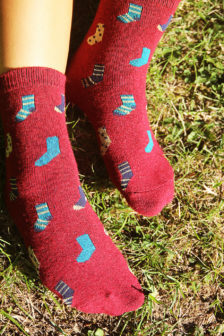 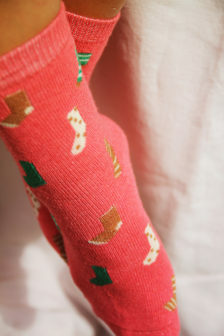 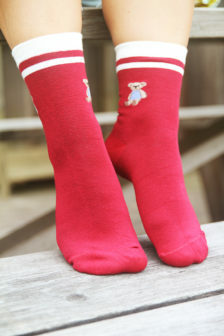 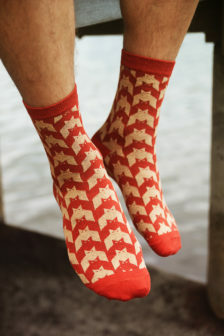 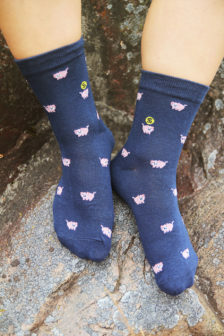 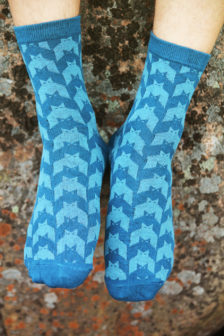 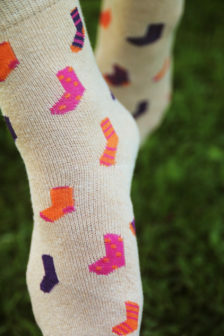 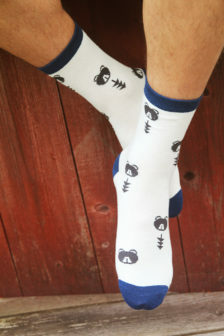 Socks with Toy Prints are one of our favourites! 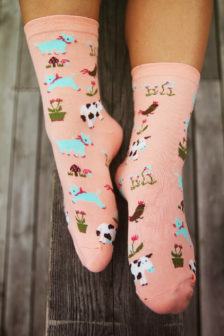 They are cute as well as cool in a hipster kinda way. 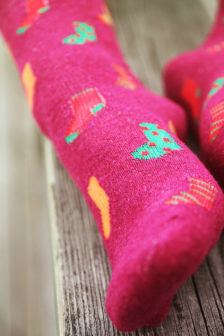 Don’t put playfulness and creativity on the bench. 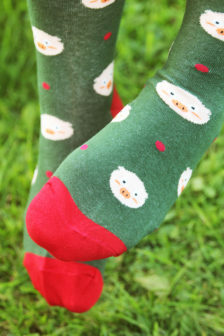 Embrace your inner child! 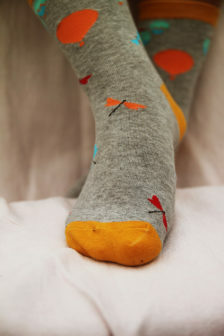 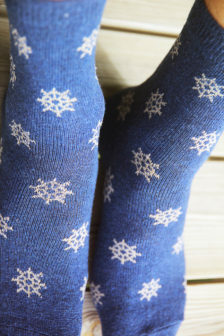 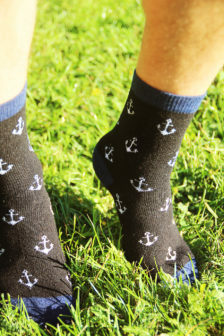 And remember – putting on a pair of happier socks can make for a happier day.